Trumps latest Fed picks have experts worried about central bank independence. Heres what that means and why it matters. 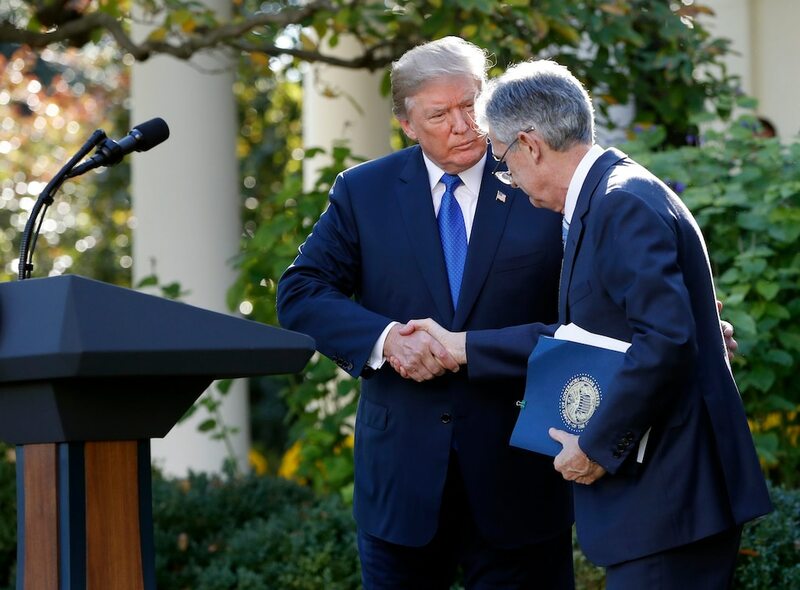 President Donald Trump has nominated two political allies to the Federal Reserve Board, raising concerns about independence at what’s seen as the most powerful central bank in the world. That has since served as a cautionary tale against allowing political motives to guide monetary policy. And it highlights why there has been so much concern over President Donald Trump’s latest Fed Board nominations, Stephen Moore and Herman Cain. Both staunch allies of Trump, the nominees’ roles in Republican politics have long been apparent. Moore, a fellow at the conservative Heritage Foundation, recently said Fed policymakers should be fired for raising interest rates — comments he’s now apologized for. He also wrote a book praising Trump’s fiscal policies and co-founded the Club for Growth, a lobbying group focused on cutting taxes. Cain is a former restaurant executive known for his failed bid for the GOP presidential nomination in 2012, where he pitched a plan to overhaul the tax system. A series of sexual harassment accusations surfaced during his campaign, however, and he now runs a political action committee that aims to address misinformation about Trump. Janet Yellen is concerned about Trump’s public criticism of the Fed. She’s not the only one.